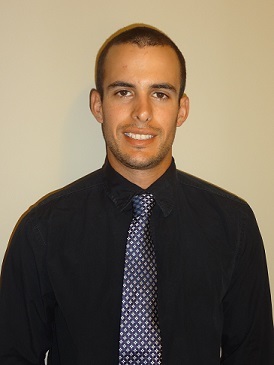 Dan Belliveau is a newly designated member in Southwest Nova Scotia. He joined as a Candidate Member in 2013 and earned his CRA designation in October of 2017. He works for Property Valuation Services Corp.